Share your own FATHER'S DAY greetings! 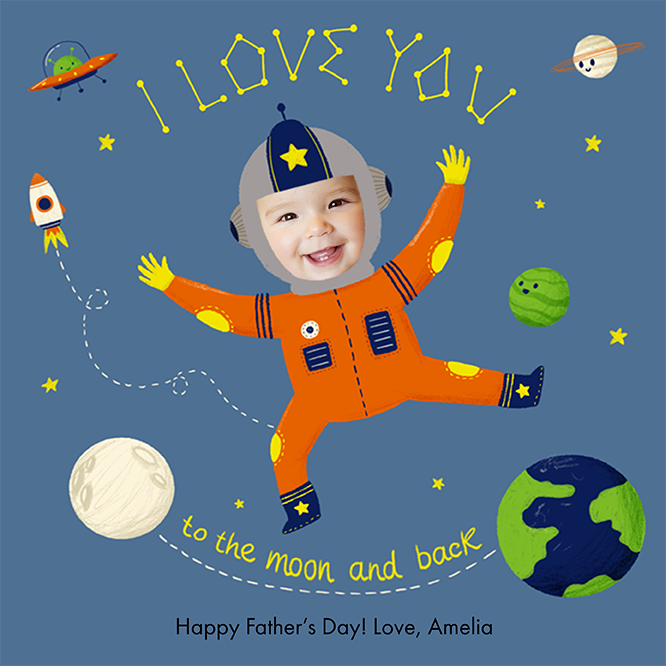 It's fast and easy to create your own FREE personalized Father's Day eCard. All we need is your child's name and photo, and a few minutes of your time!